Whatever the time of day or night and wherever you find youself in Denmark this February, some talented jazz musicians will be performing somewhere near you. Vinterjazz is a jazz music festival consisting of over 500 concerts held all across the country. 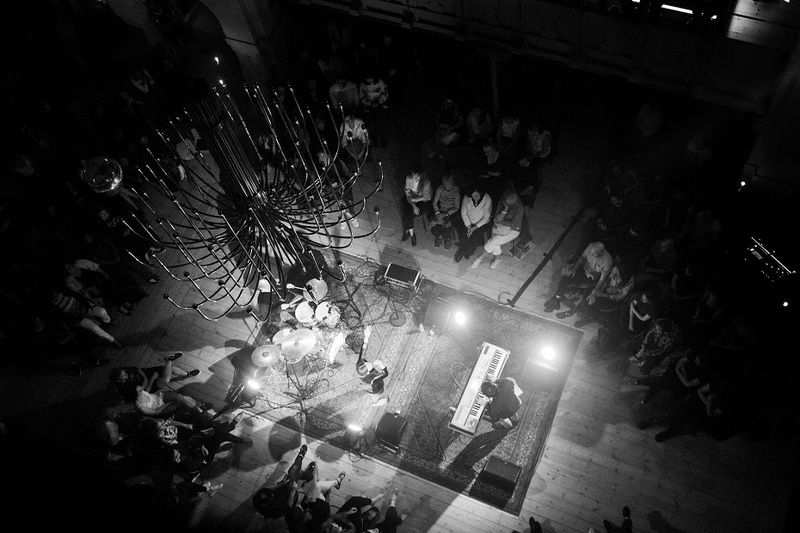 The festival is lauded as a massive collaborative effort between 100 different venues and 25 organisers, in large cities and small towns across Denmark. 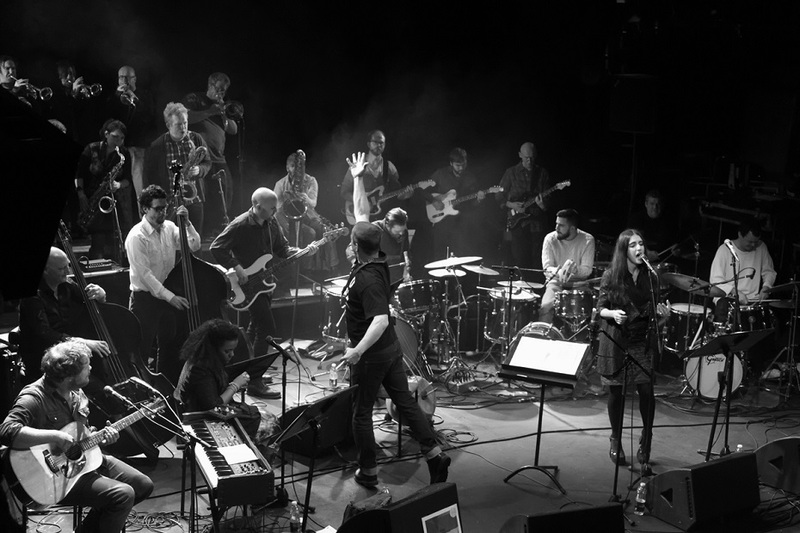 The combination of the festival’s length and the countrywide aspect makes Vinterjazz an opportunity to meet international stars on tour, new Danish award-winning projects and concert themes. The festival will take place in multiple cities and venues of Denmark.